Poke small holes in the bottoms and sides of the boxes to provide drainage and ventilation. Spread two inches of potting soil in the bottoms of both boxes. Add a one inch layer of food scraps and cover with two more inches of potting soil. Place the worms on the top of the soil in one box only. Spray the soil with a spray bottle filled with water until the soil is evenly moist, but not soggy. Check the soil every two days and spray again if the soil becomes dry. Keep the boxes in a dark place. Inspect the boxes after two weeks. Dig through the top layer of soil and examine the food scraps. 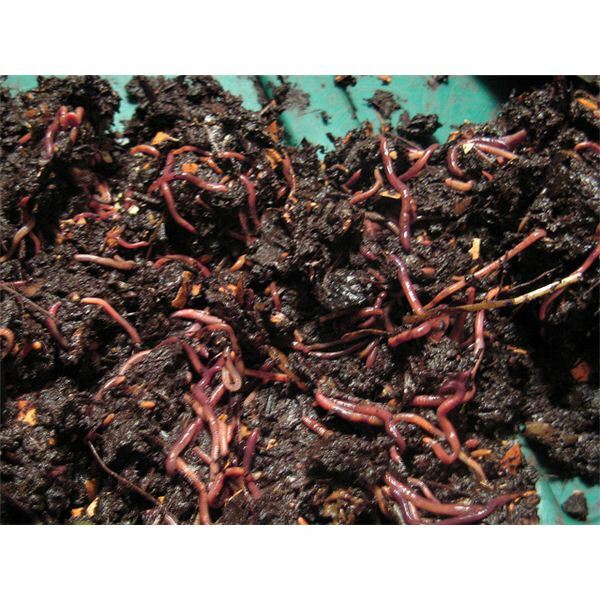 The food scraps in the box containing the worms should be broken down into dark, moist compost. The food scraps in the other box will be intact. Make birdfeeders. Toast a piece of bread and spread peanut butter on it. Dip the bread in birdseed until it is coated. Attach a string and hang the birdfeeder in a tree. Don’t throw old bits of paper, twine and yarn away. Instead, share them with the birds. Many birds incorporate such odds and ends into their nests. Lay the materials out in a wooded area or under the trees in your yard. Watch and see who comes to rummage through your treasures. Talk with your school administrator about starting a recycling program in your lunchroom. Contact local recycling companies to find out prices and options. Set up boxes labeled with recycling signs, including “glass,” “trash,” “plastic.” Make posters to educate students on how to recycle their empty milk cartons, trash and glass containers. Paint or draw a tree on a large piece of poster board. Cut leaves out of green construction paper. After giving a report on the purpose and history of Earth Day, invite students to think of one simple thing they can do in the coming year to help the earth. Ask students to write down their "pledge" on a green leaf and tape it to the tree. For a group project, ask students and fellow teachers to collect recycled art materials. Anything goes… yogurt lids, buttons, yarn, paper, tin foil, cardboard. Work together to create a piece of art from the treasures you’ve collected together. Glue the sculpture to a large piece of mat board or posterboard. Or, make a recycled sculpture individually by gluing materials on smaller pieces of mat board.